Information about the first consultation for foreign patients. More info. for egg donation, in vitro fertilisation, artificial insemination and assisted reproduction. 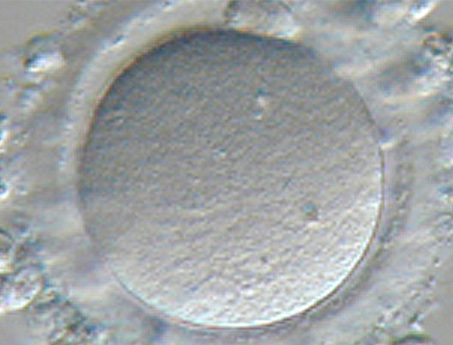 IMFER’s reproductive results have been included in the 2011 – 2016 SEF Register. (Registro de Reproducción Asistida de la Sociedad Española de Fertilidad). Send us your queries or doubts; a specialist in our center will give you an answer as soon as possible.